In 1975, we decided to open our agricultural sector to the public by creating a variety of accommodation. Camping and caravan park(197 places). Holiday HLL (bungalow 4-6/8 pax). Shaded by a veritable arboretum, they are now available for your vacation, your weekend relaxation or pleasure! 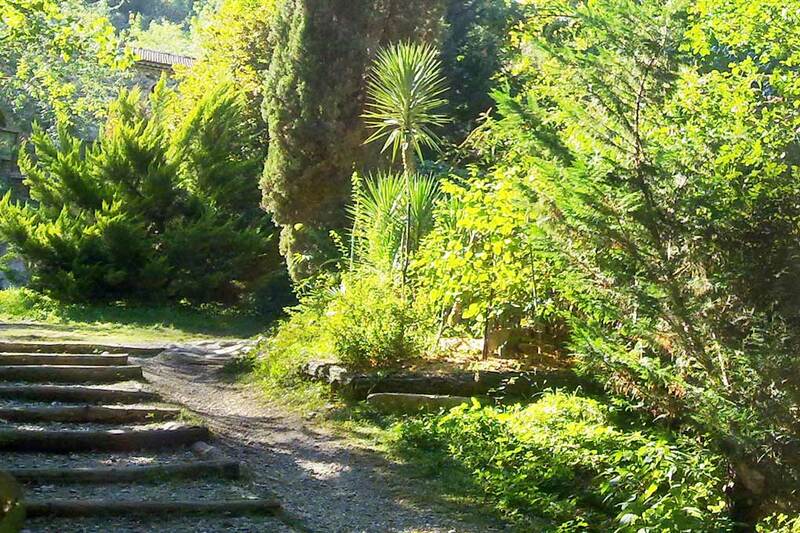 A weekend, a summer: take the air on tthe Cevennes’s sun! 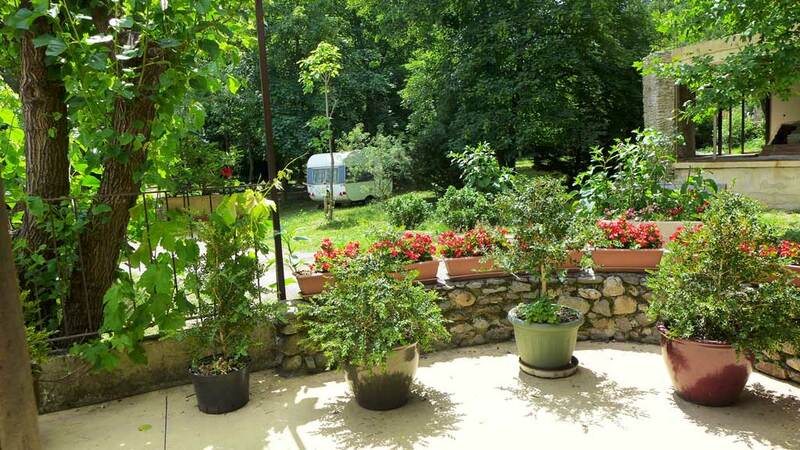 In the heart of the St. Julien domain the Isis en Cévennes campsite owns 125 spacious sites, in the shade of a huge variety of trees planted over the years. 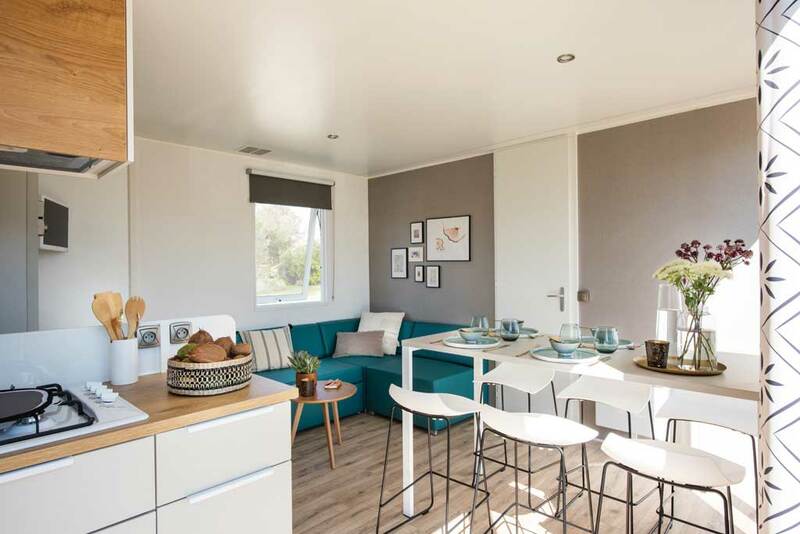 The Mobile homes Louisiana (2003-2004-2010-2017) are comfortable (18 -30 m2) and have proven popular in recent years. 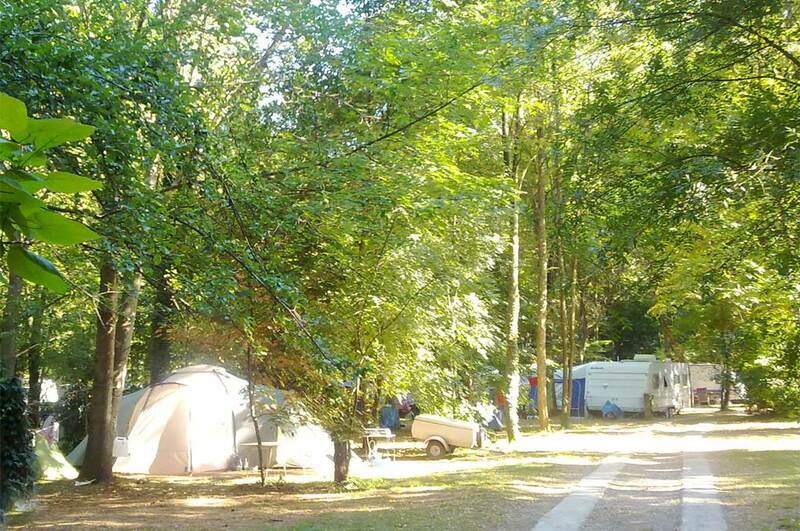 These homes are located on large shaded spaces in the heart of the campsite. Situated at the foot of a mountain in a long farmhouse building divided into several apartments. All apartment are equipped with fireplaces, they each have: terrace, barbecue and garden furniture. 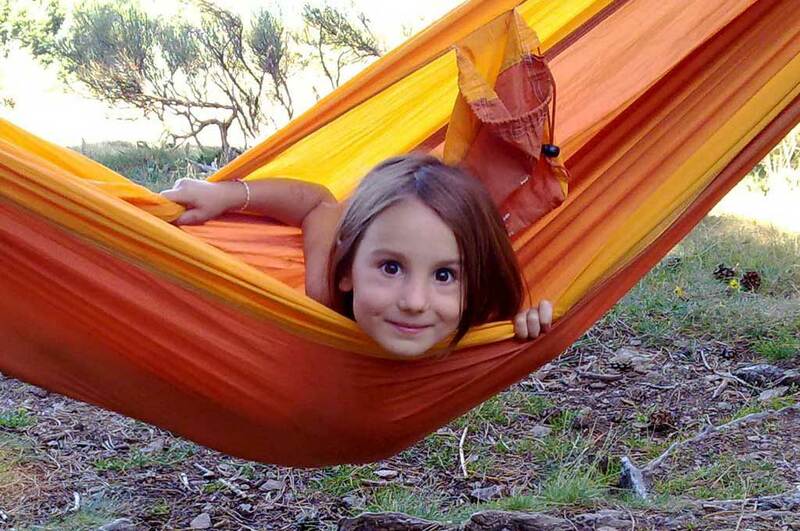 Renting a house, you can also enjoy camping services while being a little left out.